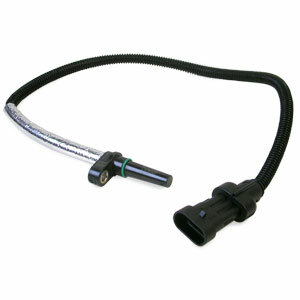 Cummins 5550060 replacement turbo speed sensor. Replaces 4034198. My sensor arrived in a very timely manner. I really liked the price on the OEM Cummins Part in original Cummins packaging. Save yourself some time, I could not find a better deal on the sensor, especially a Cummins part. Shoot penetrating oil on the small 8mm hex bolt. It is short and should break free with a 1/4 drive 8mm. 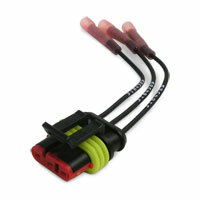 The sensor is a little difficult to pull out as it has a silicone "o" ring seal. Work with it and it will come out. Motor City Mechanic has a youtube video on the subject. Good luck.